Simply Gym Coventry is located just off the A45 at Cannon Park shopping centre and is within walking distance to Warwick University. Are you looking for a no frills gym with stacks of equipment, studio classes and spa facilities at a low cost, then Simply Gym Coventry Cannon Park is for you! Most people don’t like to be tied into contracts these days. That’s why at Simply Gym we offer no contracts on some of our memberships. This means you are free to leave whenever you like. We also offer annual memberships at a discounted fee. Above all, we allow members to freeze their accounts for up to 4 months. 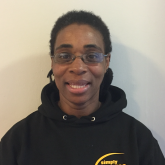 At Simply Gym Coventry Cannon Park our memberships are financially fit for you! Our priority is your fitness and wellbeing. 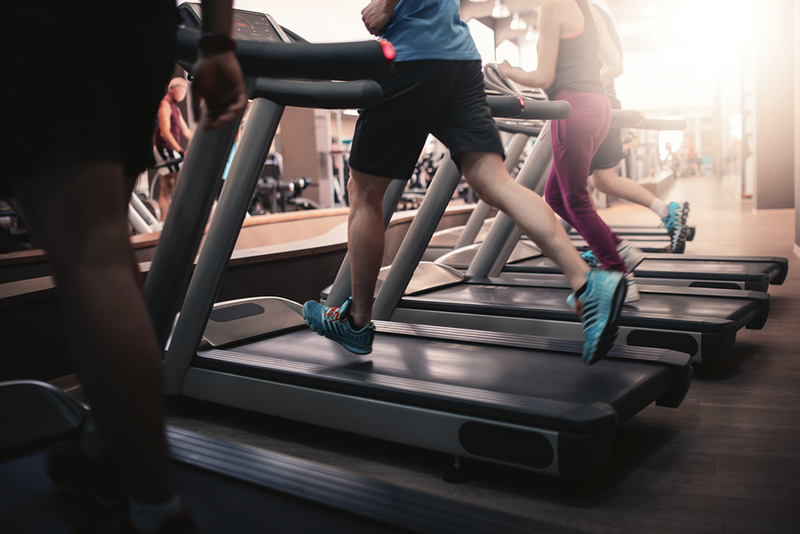 We offer a wide range of cardio, resistance and free-weights equipment in our fully air-conditioned gyms, and a full timetable of group exercise classes to suit all levels of fitness and experience. 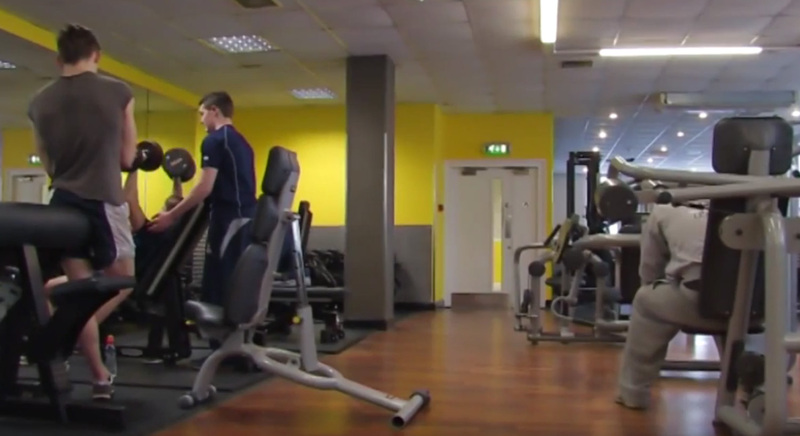 Our facilities also include a ladies only gym, dedicated spinning studio, large group exercise studio, private personal training suite, sauna facilities in both the male and female changing rooms, changing and showering facilities, and 3 hours free parking which are all included in your membership. On site we also have a nail bar, Apsaras clinic which offers non-surgical treatment and Fire & Earth our sports massage therapists. Upon joining you will be offered a complimentary induction to get your fitness journey started. If you do require something a little bit more specific we do have a team of personal trainers. That you can book in with when it suits you. If you want to be simply the best then why not become a member. All you need to do is click the join now option below. Or you can take your time and visit us using the free pass option. We look forward to seeing you at Simply Gym Coventry! The club benefits from a separate class studio. Classes are included in the price of the membership. A weights based class using barbells to tone and strengthen the whole body. A fun step class incorporating some aerobics! This class is suitable for all levels of fitness. A general spin class suitable for all levels!. Half an hour focusing on the core muscles of the body..
Pilates uses controlled movement and breathing to tone the body and the mind. 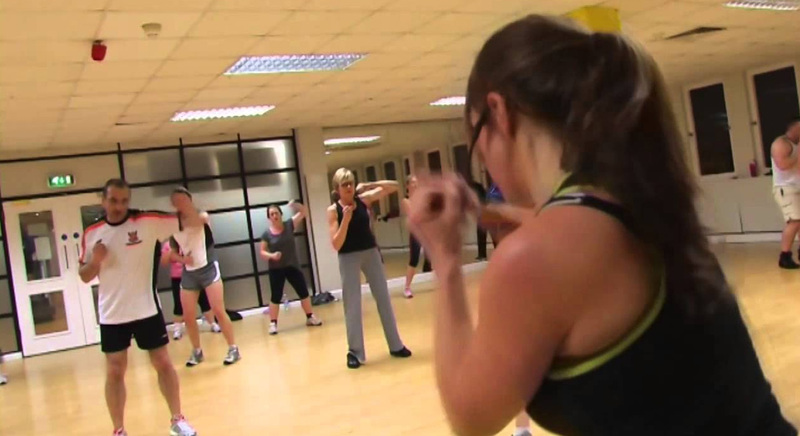 Insanity is a cardio based total body conditioning class based on the principles of interval training. A great calorie burner! Yoga is for everyone, if you're a beginner just speak to the instructor before the class!. The team and I look forward to meeting you soon! Having played a variety of sports all my life, fitness and exercise has always been part of my daily routine. Having played a variety of sports all my life, fitness and exercise has always been part of my daily routine. My love and commitment to football took me all the way over to play in America where I also earned my Bachelors and Masters Degrees. Since returning in 2014 and following on from my studies, my training changed and I started to focus more on strength and functional training and being less of a “cardio bunny”. This transition to weights has developed into a huge passion and provides a feeling of empowerment like no other. Mixed with also being a current soldier in the British Army, my mind, body and health has been taken to the next level and a place I never thought was possible. Like so many, along my journey I have experienced the common struggles such as weight gain, low self-confidence, unhealthy relationships and restriction with food with unsustainable training habits. Fast forward to today and I’m in a much happier and healthier place, stronger and more confident than ever leading a balanced, enjoyable and flexible lifestyle. With these past experiences and the knowledge gained, it’s my aim and passion in life to guide and inspire others to discover and learn their true potential both physically and mentally while breaking down barriers to reach their goals. By providing tailored training, enjoyable nutrition and boosting confidence in a motivational environment we will work together on creating healthy and sustainable habits while learning how to achieve maximal results in the gym. In particular I will be focusing on encouraging females into free weights and training for strength. Contact me today for your free consultation and let’s take back control of your goals and build the best version of you. You only get one life. Invest In Yourself. 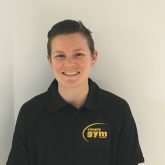 As a trainer I measure strengths and weaknesses with a fitness assessment, educate clients through correct techniques, new exercises as well as general health and nutritional advice. Need motivation? New to exercises? Bored of the same exercises? Not getting the results you wanted? I enjoy helping people in the fitness industry especially the challenge of helping others to achieve their goals. If your goals are to get fit, get toned, lose weight, gain strength, building muscle mass or training for an event I will create and provide fun and engaging fitness sessions tailored to meet your individual needs by 1-2-1 training, partner or group sessions. 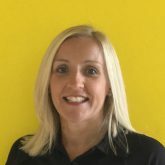 If you’re looking for a trainer who will motivate, inspire and support you every step of the way then get in touch today! Remember……. Time + Effort + Hard Work + Patience = Results! I am passionate about fitness and I can help you to achieve your goals whether its to improve your health and wellbeing, weight loss, tone up, improve sports performance or simply have more energy to enjoy life. I will help you to achieve this by providing you with a tailored unique programme just for YOU, whilst offering a variety of exercises to make the workouts fun, energetic and rewarding. 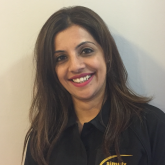 I will give advice on nutrition for health, weight loss or sports performance, as I also specialise in ethnic dietary requirements. 15 years as an army physical training instructor, I represented the army in boxing, basketball and triathlons. I have a full diploma in fitness training and sports therapy. 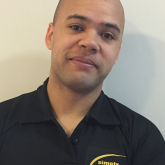 Army boxing coach and also a practising sports therapist. I enjoy exercise so becoming a personal trainer is the dream job for me because I’m here to give you clear, expert advise to help you achieve your goals. 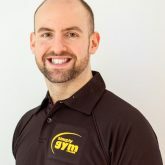 Fitness Philosophy: I enjoy exercise so becoming a personal trainer is the dream job for me because I’m here to give you clear, expert advise to help you achieve your goals. I will help you see results using quick and effective methods. 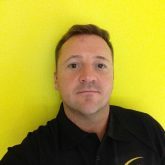 I offer friendly motivational support and can work with you to tailor a realistic effective plan to get the most from the time we spending exercising. I train you hard, but with fun along the way. understand you and motivate you to help you achieve your goals. worked with people of all ages, abilities and fitness levels. goals. Nothing is impossible when you set your mind to it. is about attitude, wellbeing and a healthy lifestyle. Exercise to be healthy not skinny. My sessions are tailored towards your requirements whether it be general fitness, toning or building muscle and dietary advice. I have a friendly approach and always look to the good in life. Training myself I grew a love for the feeling and the buzz after a good Gym session which lead me on to wanting to give this buzz and feeling to others who sometimes struggle to reach this and feel the passion for the Gym environment. I have boxed at Amateur level and made it to English Boys semi finalist from this I moved over to playing Rugby for the Prison Team again having a high level of fitness. 3 years ago I was involved in a very serious accident and lucky for me being fit and Healthy saved my life and aided my recovery quicker than Doctors and Physiotherapist expected, so this I put into perspective with my clients and help and push them to achieve high and maintain a healthy lifestyle. 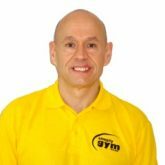 My sessions are tailored towards your requirements whether it be general fitness ,toning or building muscle and Dietary advice I have a friendly approach and always look to the good in life. I am fully insured, First Aid, CPR trained. I offer Good affordable sessions and even better block booking savings. For a flavour of the club, take a look at this short video.